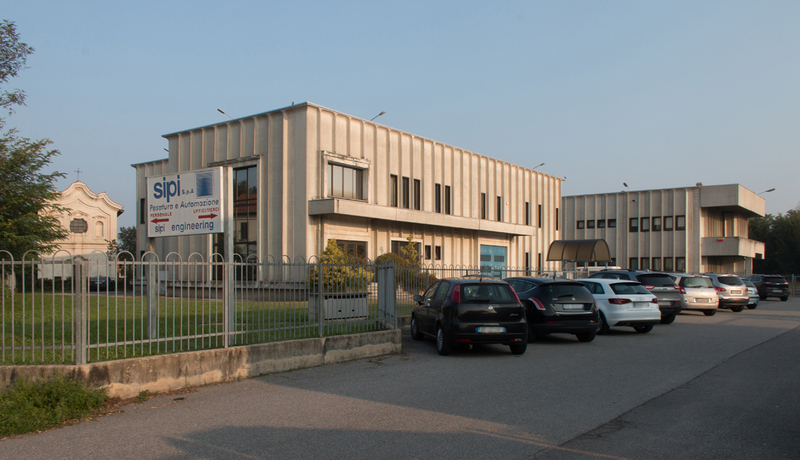 SIPI Group (consisting of SIPI srl and SIPI ENGINEERING srl), was established in July 1974 and developed with the aim of offering practical and original weighing, logistics and automation solutions for the functional and optimised management of the warehouse and despatch area, an increasingly key hub for manufacturing companies. It is in this context that SIPI has streamlined its structure to be lean, efficient and highly trained. The Weighing Division and the Plant Division were therefore established, two business units fully dedicated to their own fields of activity but at the same time highly integrated and supported by SIPI ENGINEERING for the analysis and design of solutions. Finding a single, reliable partner with which to discuss, analyse and solve a multitude of problems is the need that we encounter more and more, examining what is required and sought after by the market. It is undeniably true that customers are won over, as well as by the quality and performance of products, by price, service and delivery times. All of which are factors closely linked to the efficiency of the warehouse system. Our corporate mission is founded on this concept which has as its primary objective the intention to become a trusted partner for the customer, rather than just a supplier of services or products. A world of custom solutions for you, is what we offer, because we believe it is the right answer to your needs. SIPI is registered as a supplier to Public and Private Organisations such as: the Italian Post Office, Fiat Auto, ENI, Italian State Railways, etc.